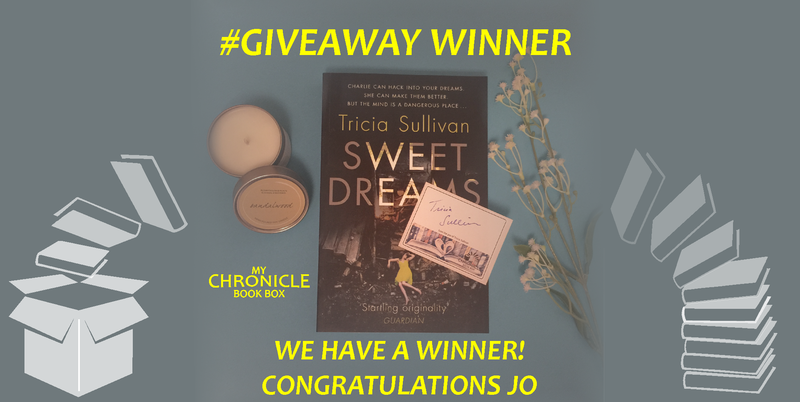 Congratulations to Jo Bob the lucky winner of our latest giveaway! 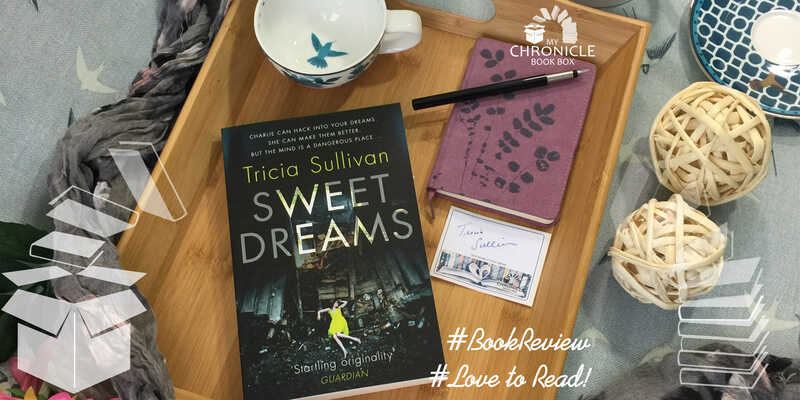 Jo will soon receive her copy of Sweet Dreams by Tricia Sullivan and a signed bookplate! Charlie has an unusual, and she believed unique, gift; she can enter people’s dreams but now someone much less benevolent has infiltrated Charlie’s dreams. This is an intelligent and interesting read, well paced with some great humour and action scenes. 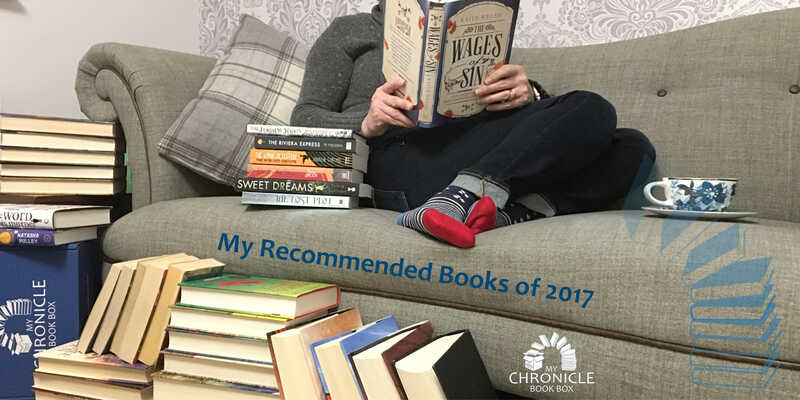 Recommended for Sci Fi and general mystery lovers.